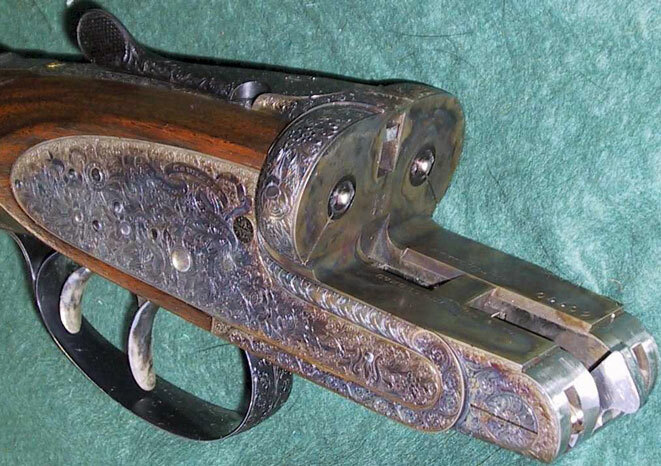 A Mauser 1898 Bolt Action Receiver. A Martin Hagn Falling Block Receiver. 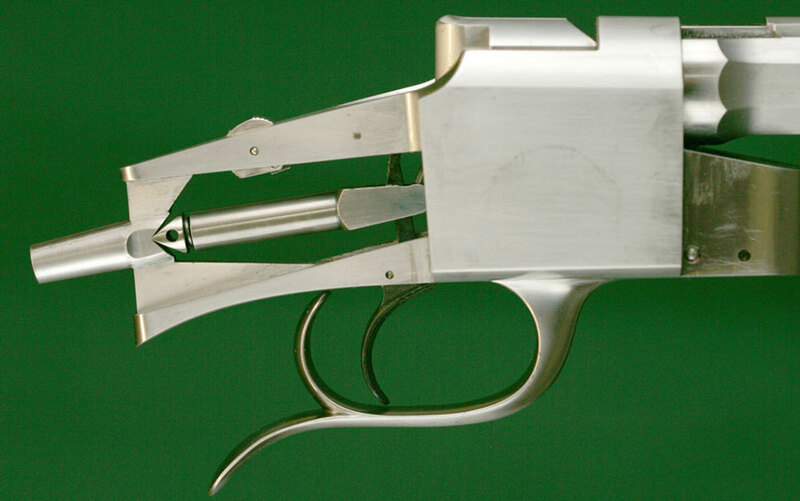 A Dan'l Fraser Falling Block Receiver. Receiver - The frame or action body of a firearm. The housing that contains the lockwork that fires the gun. The serially-numbered part which legally constitutes the firearm. The Action.